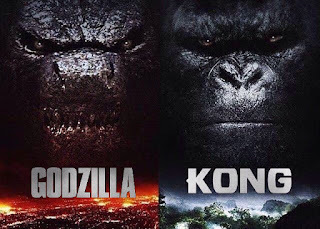 Director Adam (The Guest, You're Next)Wingard's Godzilla VS Kong has officially begun production. The announcement was made earlier today via Twitter and Instagram. With a massive cast that features Millie Bobby Brown, Eiza Gonzalez, Kyle Chandler, Rebecca Hall, and numerous others, the movie is finally underway. 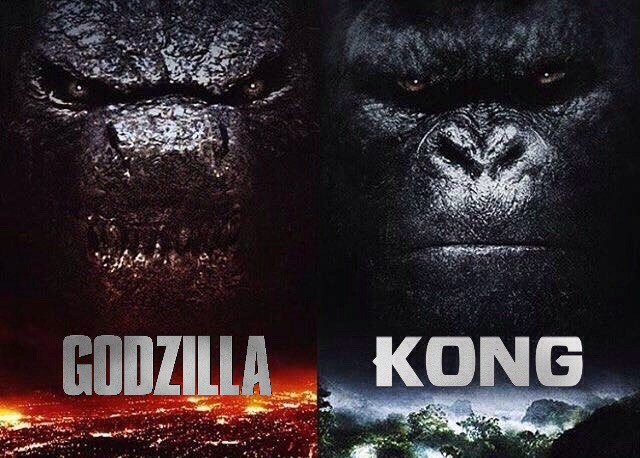 Considering that the second Godzilla film hasn't even been released yet, it seems that they're going to go all out with the marketing campaign for the movie that will finally see the two epic monsters go head to head.